A massive project is underway off the coast of Western Australia, building one of the world’s largest natural gas projects. The Chevron operated Gorgon Project is developing the Gorgon and Jansz-Io gas fields. 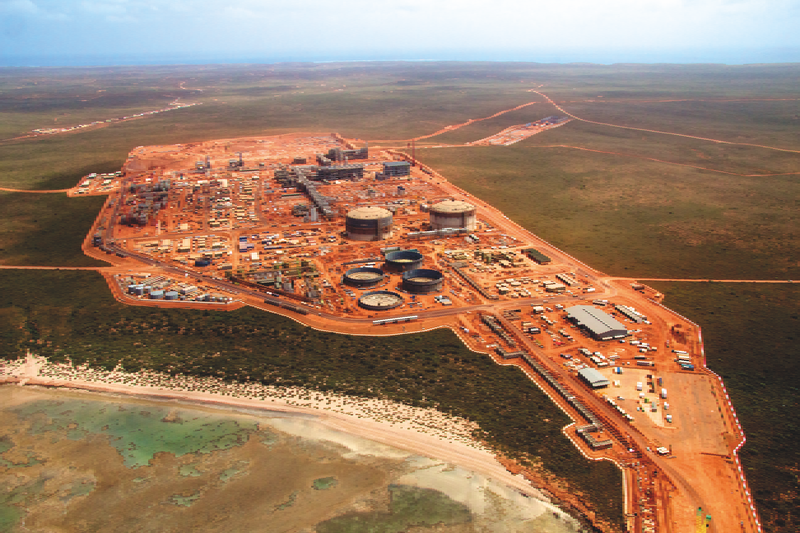 It includes the construction of a three-train, 15.6 million tonnes per annum (MTPA) liquefied natural gas (LNG) facility on Barrow Island and a domestic gas plant with the capacity to provide 300 terajoules per day of gas. Barrow Island is remote, and building the new facility needs power. Contractor MPower is building the power plant to supply this for a scheduled seven year construction period, and has already begun installing twelve generator sets to fill the need. There is no grid supply to Barrow Island so the generator sets need to operate in island mode. And as well as working efficiently in the hot, dry climate, they must also be environmentally friendly as Barrow Island is a Class A Nature Reserve. MPower selected Cummins Generator Technologies as its alternator supplier for its proven and reliable products, reinforced by its experiences of working together since as far back as 1984. For the Gorgon Project, MPower had specific requirements for staged delivery, DNV Certification and Clean Air Clean Air (CACA) coolers. To provide the 24 MW of continuous power it needed, MPower specified 12 x 2,750kVA generator sets - capable of delivering a total of 33MW - equipped with MTU 20V400G63L engines and 11kV AvK DIG 140k-4L alternators. 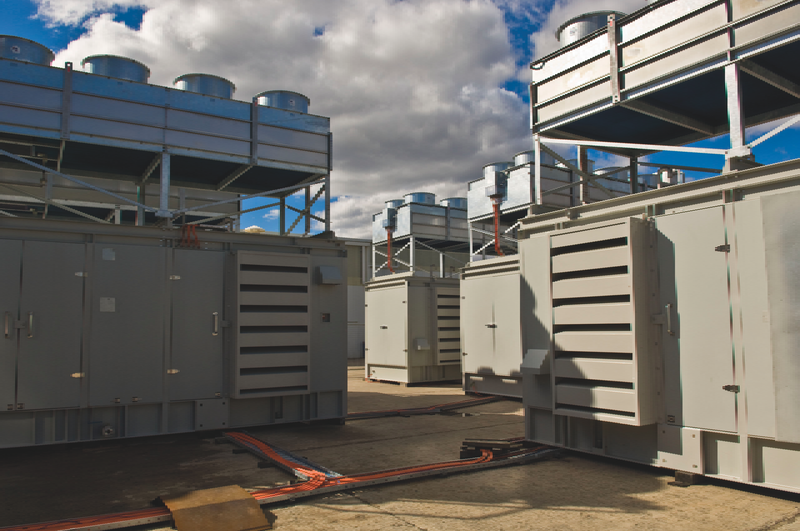 The alternators, supported by CACA coolers and mounted with electric motor driven fans, are rated up to 45°C ambient and can thus cope with the high ambient temperatures typical for Barrow Island. 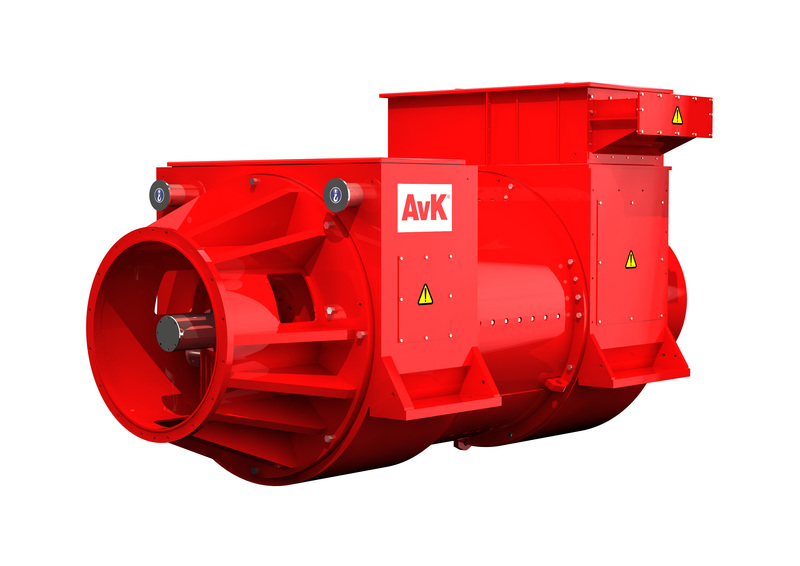 The AvK alternator blueprint features sleeve bearings with oil supply from prime movers with an oil cooling system, AVR with ‘black start’ capability, vibration probe fixtures for customer vibration monitoring system, and separate ‘Live’ and ‘Neutral’ side terminal box. The entire solution is supplied containerised, accommodating the width and vertical height requirements for the CACA coolers, and meeting the project’s quarantine requirements. Each alternator is vermin proofed, sealed, managed for condensation and fully cleaned prior to delivery. Working on a large scale project can present many challenges and technical issues, and MPower has found that Cummins Generator Technologies has provided reliable, professional technical advice. With access to a technical support officer whenever required, a prompt flow of information was maintained in a timely manner that allowed MPower to progress with the contract without delays. Thanks to Cummins Generator Technologies, MPower has been able to supply a power station that can power the entire gas processing plant on Barrow Island during the project’s construction and commissioning phase. Twelve containerised generator sets have been shipped to Barrow Island so far.